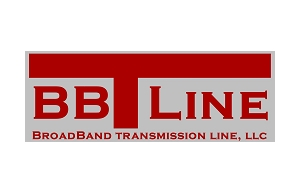 BBTLine LLC was founded in 2014 to exploit the many benefits of a patented technique for manufacturing RF/microwave power dividers and combiners. This technique enables them to develop high power, broadband surface mount power dividers/combiners. These are not Wilkinson-style RF splitters, but a unique patented design which allows for more compact devices while maintaining low insertion loss, high RF power handling (> 20 watts as a splitter), good return loss and excellent amplitude/phase balance. The devices are good candidates for a number of light-weight applications (the 4-Way devices weigh less than 2.4 grams).